The Healthy St. Mary’s Partnership is pleased to welcome Ashly Nelson, Jane Lawing and William Tilburg as presenters for the 2018 HSMP Annual Meeting. MedStar St. Mary’s Hospital in Leonardtown supports the Healthy St. Mary’s Partnership. Jane Lawing is the program director of health services at St. Mary’s County Health Department. One of the programs she oversees is the Harm Reduction Program. Ms. Lawing has been a registered nurse for just under 10 years. She has a diverse nursing background, working in urban Washington, DC, area hospitals as well as rural areas in Upstate New York and Southern Maryland. Ashly Nelson is the program administrator for the Harm Reduction Program at SMCHD. Ms. Nelson served six years in the US Navy as a hospital corpsman. She also spent 16 months in Iraq during her service. Since that time, she has taken on roles working with Pathways to Housing, as a veterans outreach specialist, and then as a mental health case manager with the St. Mary’s County Detention Center. William Tilburg serves as the director of policy and government relations at the Maryland Medical Cannabis Commission. In this role Mr. Tilburg leads the MMCC’s legislative and regulatory efforts, and assists the commission in developing and implementing a safe and effective medical cannabis program in Maryland. Prior to his time at MMCC, Mr. Tilburg worked as an attorney with the Legal Resource Center for Public Health Policy and the Network for Public Health Law. Register now for the 2018 HSMP meeting set for 1 to 5 pm Thursday, Sept. 13, 2018, at the Southern Maryland Higher Education Center at 44219 Airport Road in California, Md. 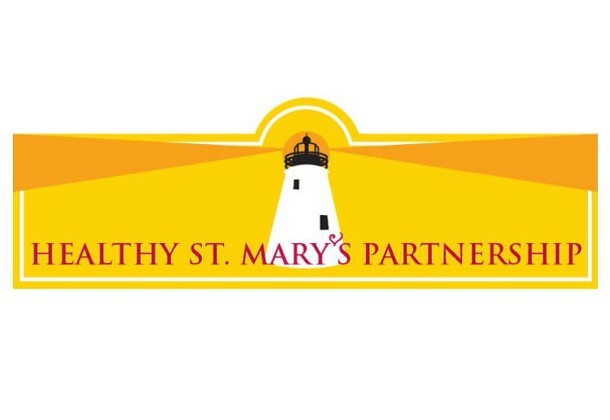 Every year, the Healthy St. Mary’s Partnership has an annual meeting, giving the group and the community an opportunity to network, learn the latest in health information from public health experts and to receive updates on local efforts to improve health. The annual meeting is free and open to the community; however, registration is required for all attendants. CEUS will be offered. The meeting will include learning sessions from distinguished speakers on various topics related to the four priority health issues facing St. Mary’s County: Access to Care, Behavioral Health, Healthy Eating & Active Living, and Tobacco Use & Exposure to Secondhand Smoke.